When it comes to data breaches, the direct costs may seem easy to tally up. A company can apply a value to the overall man hours and equipment costs it takes to recover a breached system and even look at how much data was lost and money was taken. But the overall cost, including the hidden fees, can be a monster to tackle. Every company that has experienced a significant data breach knows that the initial upfront costs are one thing—it’s the surprising fees that have gone unprepared for that bring financial and reputational pain to an organization. From public relations costs to legal fees, credit monitoring to regulatory fines to reinforcing your operations with new cyber insurance coverage, like with Tangram Insurance, a lot of little things can add up. Hackers have been reconfiguring how they exercise a data breach. 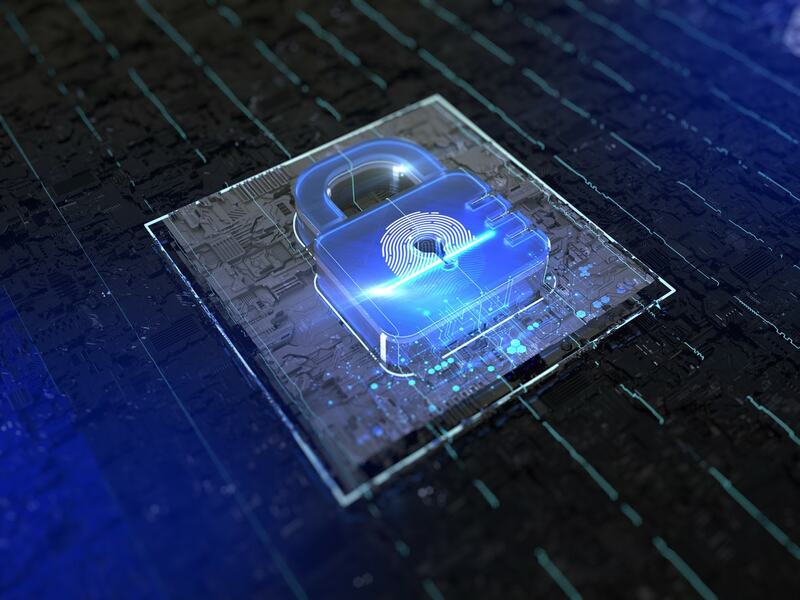 New and sophisticated methods have stumped those who keep an eye on sensitive information, making it difficult to determine the extent of a breach. This is where a forensic analysis offering comes into play, which can charge anywhere between $200 and $2,000 per hour. A company that has been the target of a cyber breach has a legal and ethical obligation to send notices to its consumers and clients. Those notices can cost anywhere between $5 and $50 a piece, and depending on the number of affected parties, can boost that total price to a major bill. After a data breach, customers who trusted the affected company with their sensitive information will no doubt pursue legal action. Legal costs can run between $500,000 and $1 million for a significant data breach that affects a large organization. Companies and insurance agents looking for protection can mitigate some of those high costs with cyber insurance, like from Tangram Insurance, which covers liability and notification costs. Tangram Insurance offers cyber liability that can help cover surprise fees that will most definitely add up throughout the cleanup of a data breach. Companies have been known to pay well into the millions of dollars after data breaches that expose the personal information of millions of customers. For instance, Target shelled out $18.5 million following its 2013 data breach of more than 41 million customers’ information. Fines and judgments of this size can be hazardous to a company’s overall health and can possibly even end companies in the small- to mid-sized range. Companies that undergo a data breach might face more than dollars and cents when it comes to losses. Customers may pull their devotion to a brand or close their accounts at a bank if a cyber threat has cracked through their operations. What’s more, a breach may deter any new business from coming in until the dust settles some time away. That can translate into losing more than 20 percent of regular customers, plus the depletion of lost revenue. Blog, Cyber Cyber Insurance, Cyber Insurance Program, Cyber Liability Insurance, Cybersecurity, Data Breach, Data Breach Cost, Tangram Insurance Services permalink.